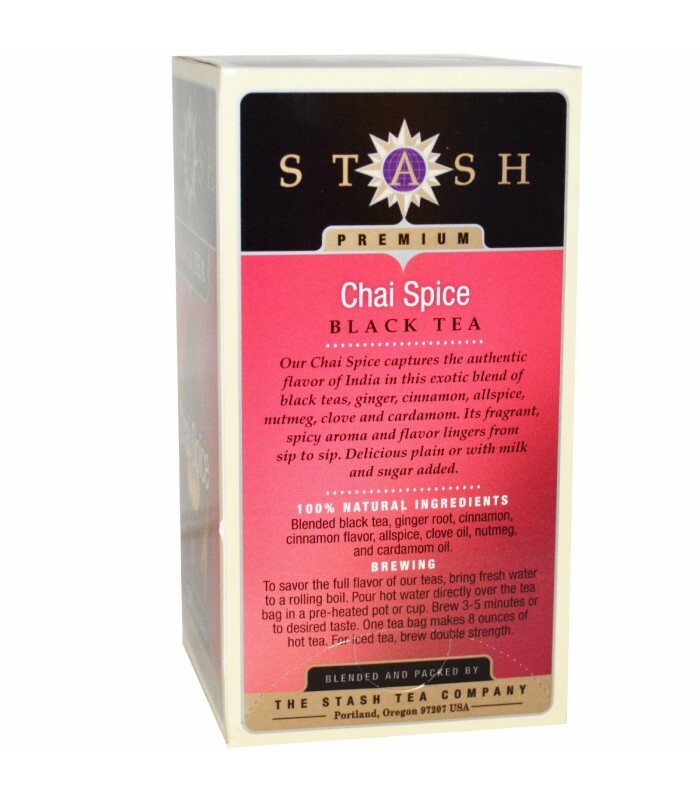 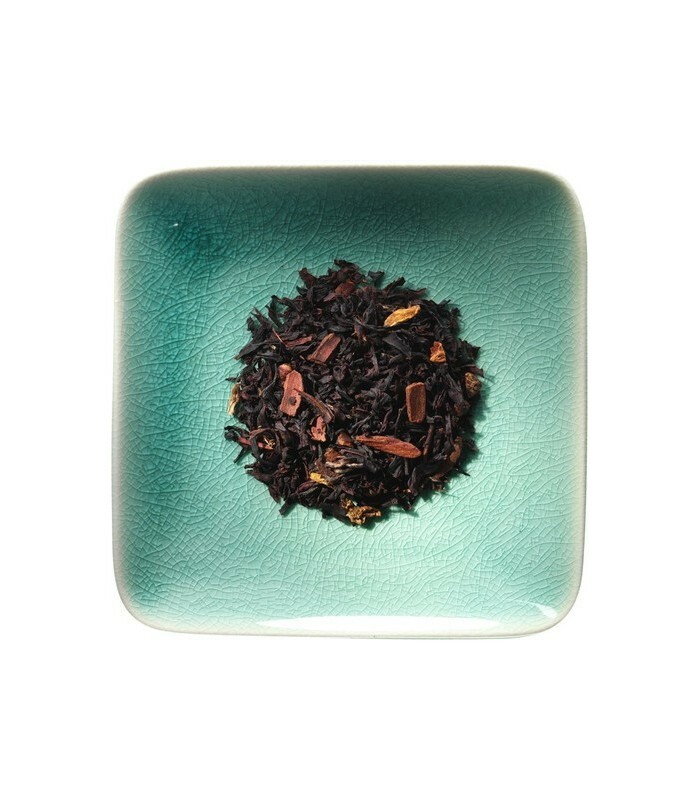 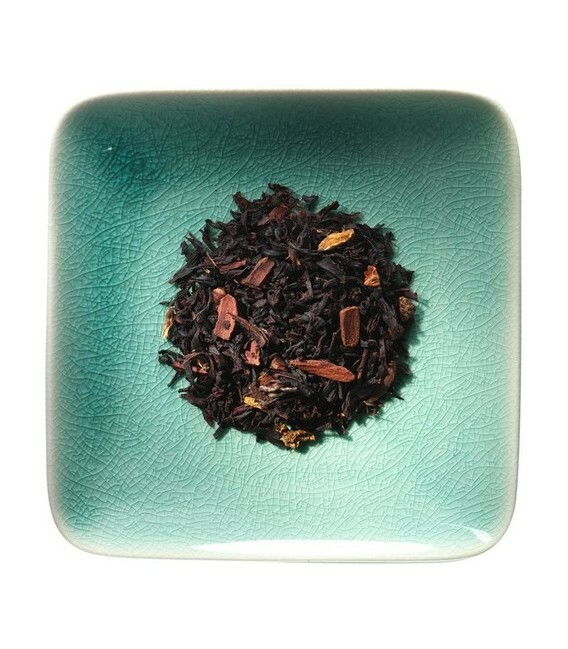 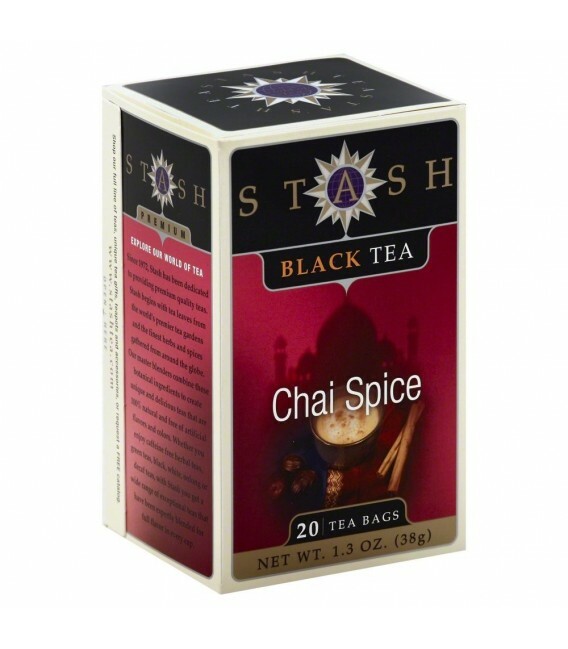 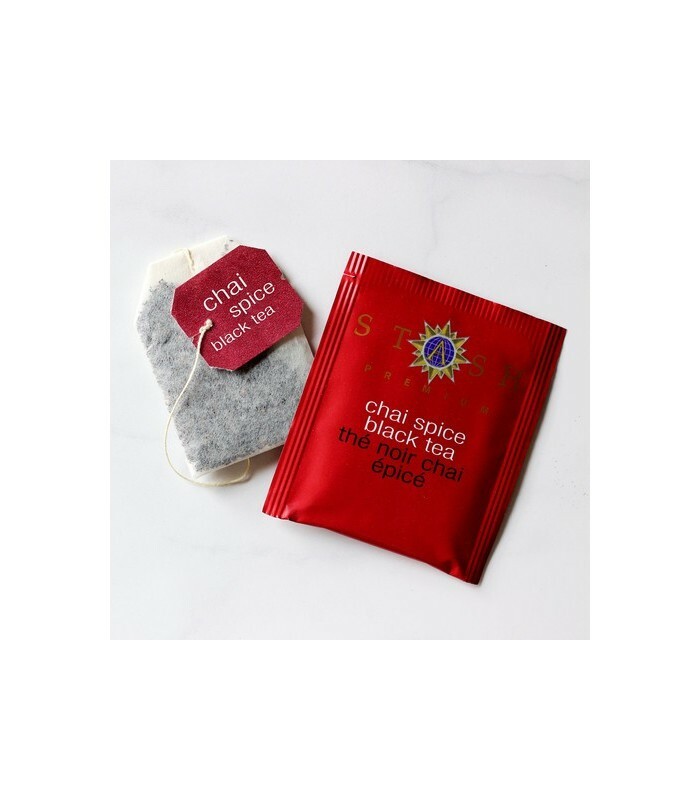 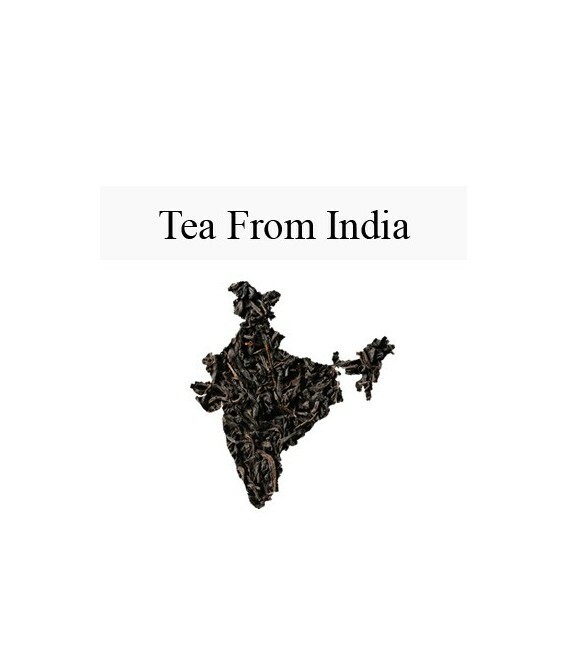 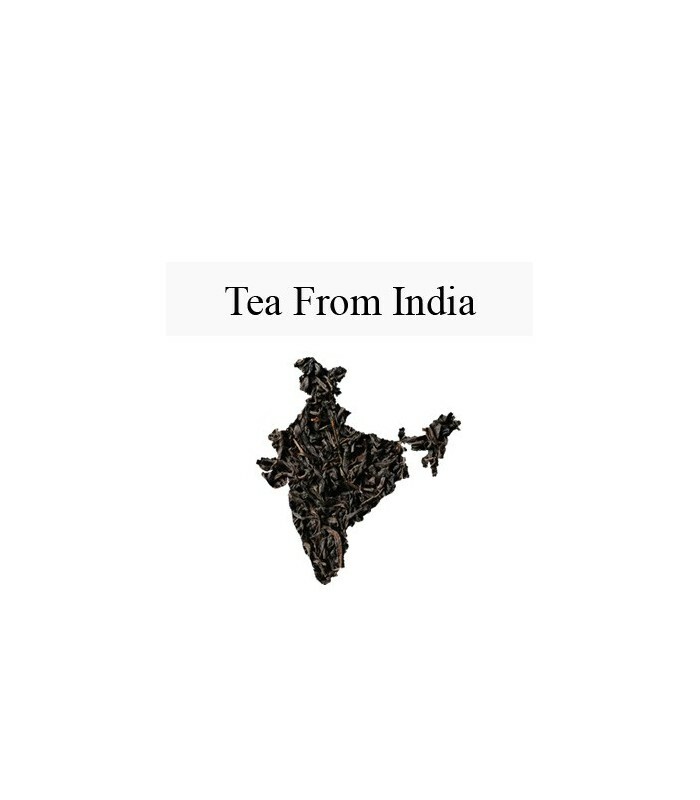 Stash interpretation of this classic Indian drink blends rich, flavorful Indian black teas with cinnamon, clove, ginger and cardamom. 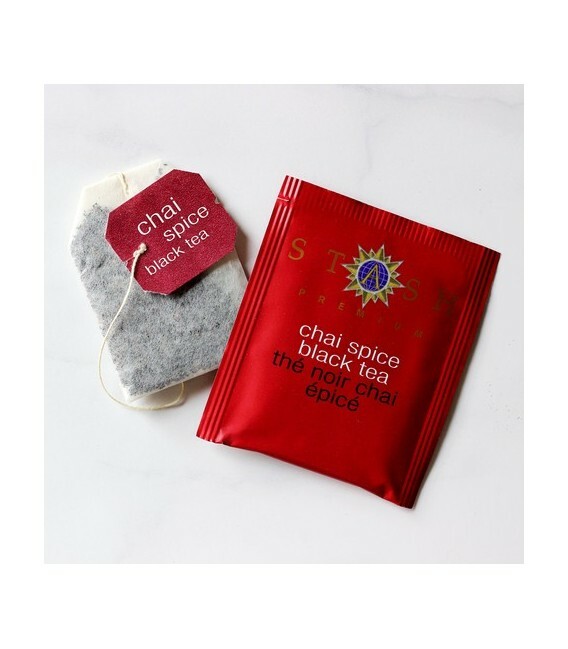 Chai Spice brewed tea is very aromatic, with a flavor that is slightly sweet, strong, and penetrating, with lingering notes of almond. 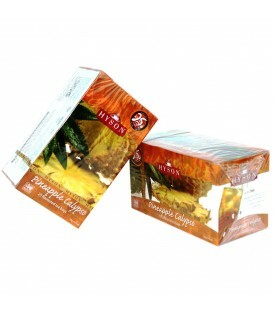 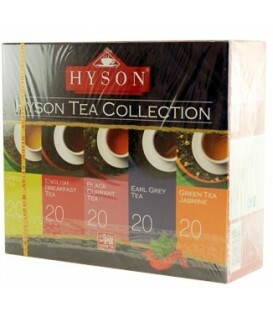 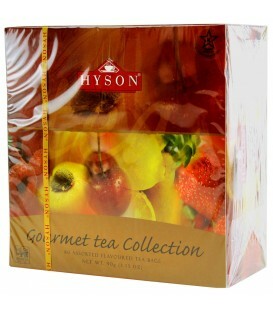 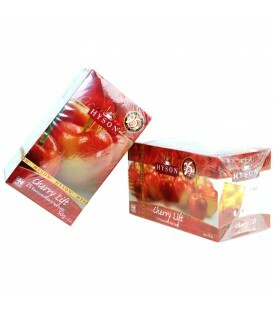 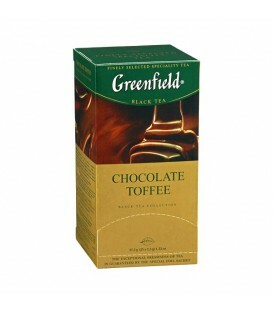 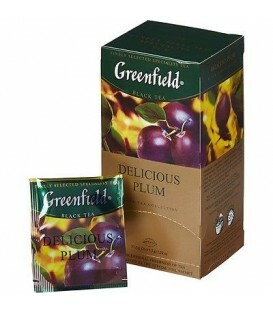 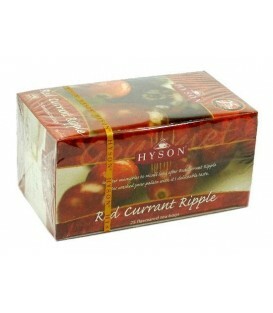 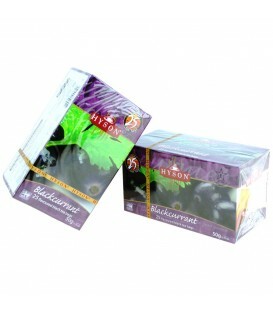 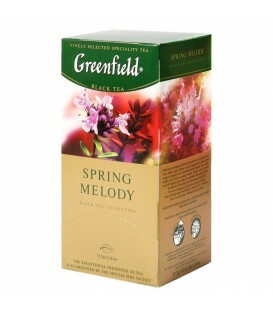 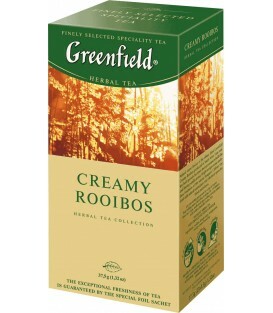 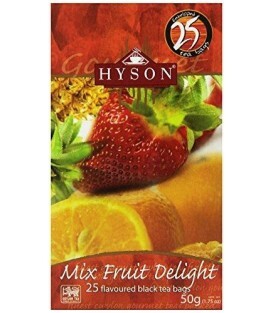 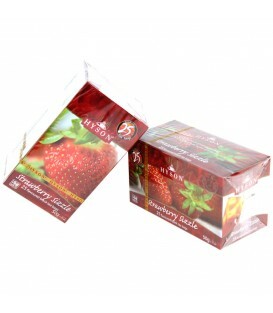 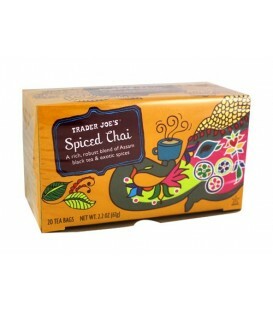 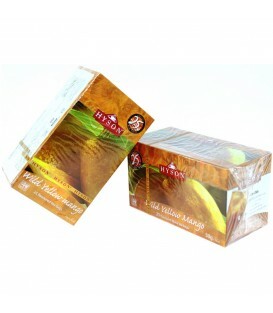 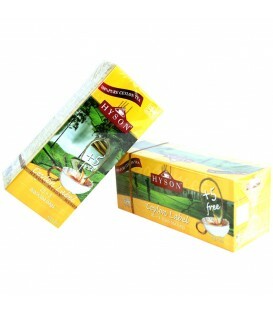 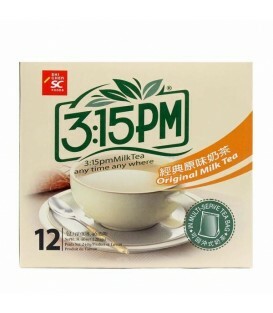 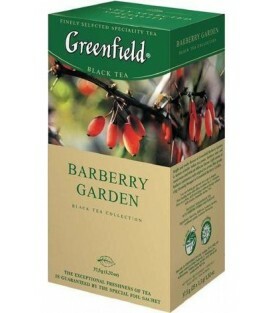 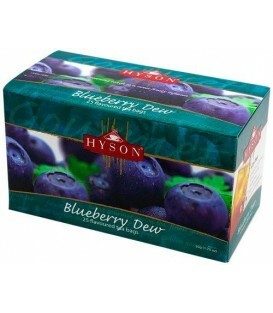 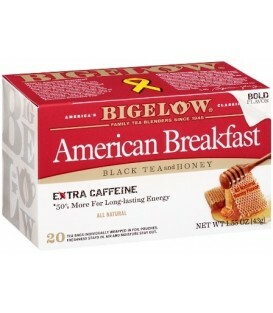 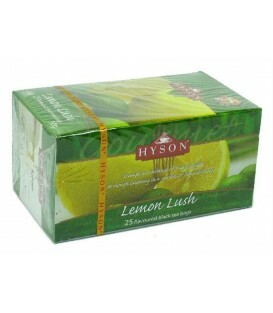 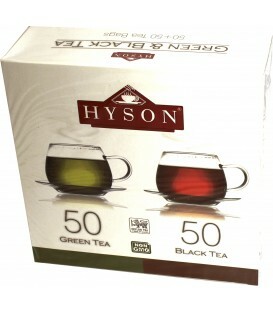 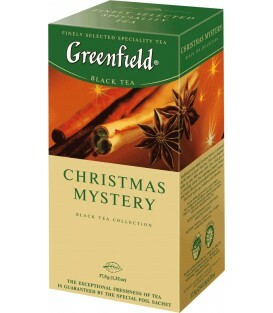 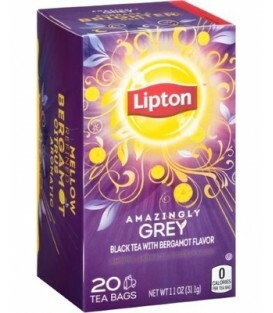 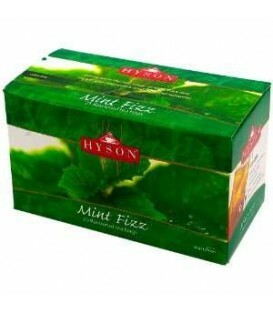 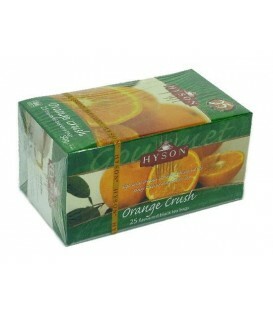 This tea is excellent plain or with milk (regular or evaporated) and sweetener. 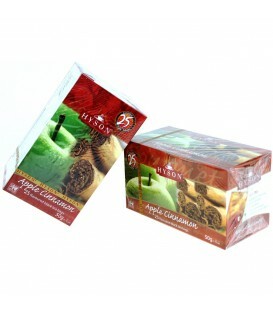 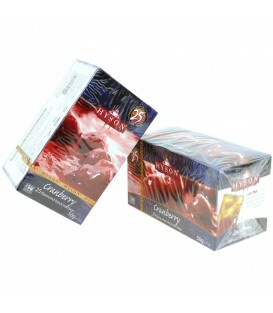 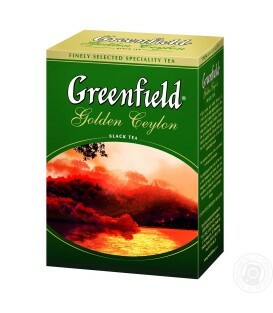 It is exceptional any time of day-as a rich morning cup, an enjoyable dessert tea, or as a special treat.